Canadian Prime Minister Justin Trudeau’s official trip to India has been a subject of controversy yet again after it was revealed he flew out a celebrity chef with taxpayer money and invited a known terrorist to dinner. Trudeau’s trip, which has seen the Canadian leader snubbed by Indian Prime Minister Narendra Modi, who declined to greet him when he landed, has come under new controversy after reports emerged that he used taxpayer funds to fly celebrity chef and Liberal Party supporter Vikram Vij to India, Canadian broadcaster CTV reports. Vij’s hotel, flight, and “out of pocket expenses” were all covered by the Canadian federal government, whose spokesman argued that, “where appropriate, it is accepted practice for Canadian missions to invite ‎chefs from Canada to showcase Canadian food products and cuisine”. Vij specialises in cooking Indian food. Trudeau has also been slammed for inviting Khalistan separatist and convicted terrorist Jaspal Atwal to two separate engagements. He was even photographed with Trudeau’s wife Sophie Gregoire-Trudeau on Tuesday. 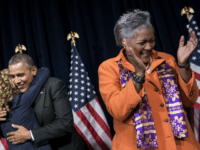 “It was already sliding downwards from the moment they got to India,” he added. While the Indian government has denied allegations that Prime Minister Modi snubbed the Canadian leader, many in the Indian media have become less and less enthusiastic about Trudeau and his visit. The Hindustan Times noted that during the entire eight-day visit, Trudeau had only scheduled half a day of engagements in the Indian capital of New Dehli which was described by veteran diplomats as “unusual” while others have labelled the trip a “vacation”. Remember that time you went on a family vacation using taxpayers’ dollars, and then ruined Canada's relationship with our most important ally in Asia? 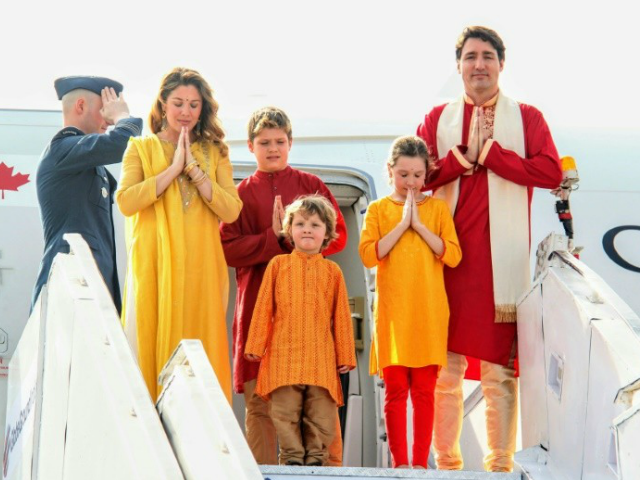 According to the Times of India, social media users in India have also mocked Trudeau for his frequent wearing of traditional Indian clothing. Is @JustinTrudeau on an official visit or is he preparing for the Lakme Fashion Week? Trudeau was also recently mocked by many for his use of the word ‘peoplekind’ as a substitute for ‘mankind’ during a town hall event earlier this month by media across the globe. Shortly after the global reaction to the gaffe, Trudeau’s senior advisor Gerald Butts equated criticism of Trudeau to Nazism.